Yoga Mats for Spiritual Revolution. I am thrilled to announce I recently teamed up with Spiritual Revolution to create to 4 different yoga mats. To many, yoga is the union of Mind, Body, and Spirit. 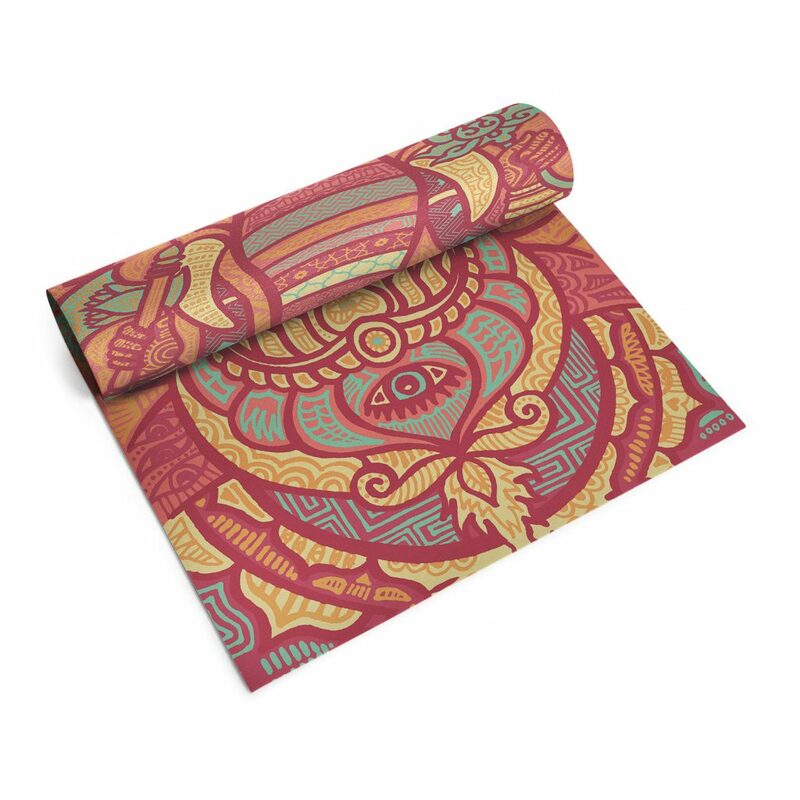 Spiritual Revolution is the union of Eco-friendly Yoga Mats, Art, and Philanthropic Causes. Spiritual Revolution’s artwork is carefully selected from the most talented famous and aspiring artists and designers who are in alignment with Spiritual Revolution’s goals. Yoga much like art has always been a grounding practice in my life. It’s an active meditation and a place I go to center myself, calm my mind and get in my body. You can read about my journey into the art of yoga in my blog post here.